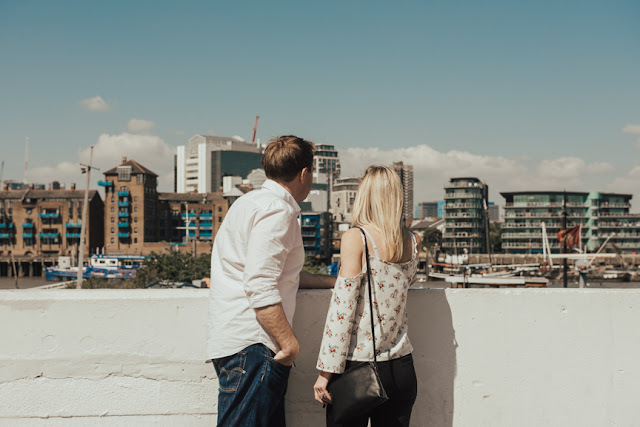 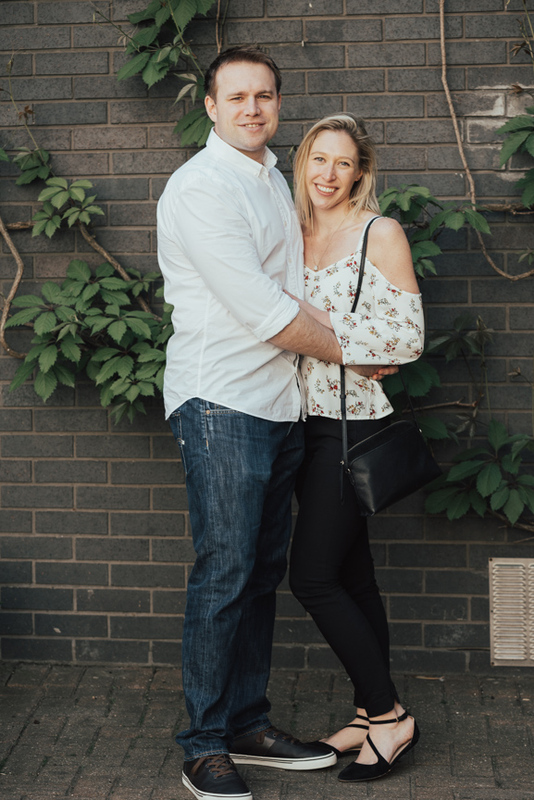 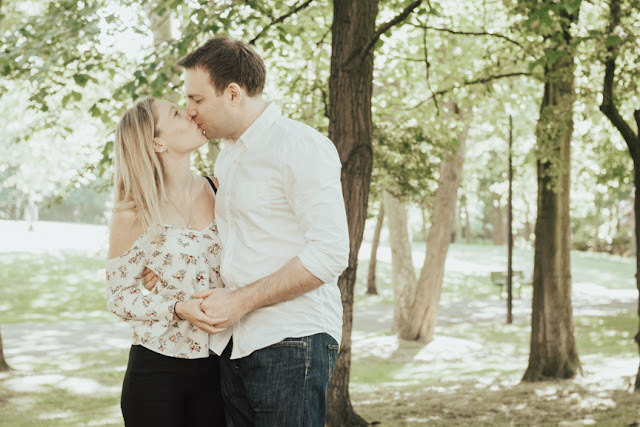 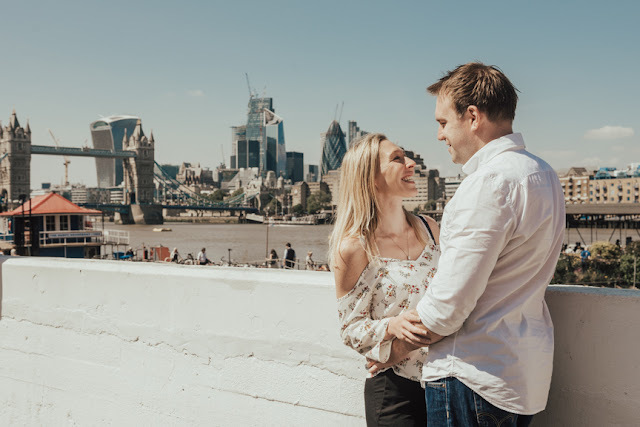 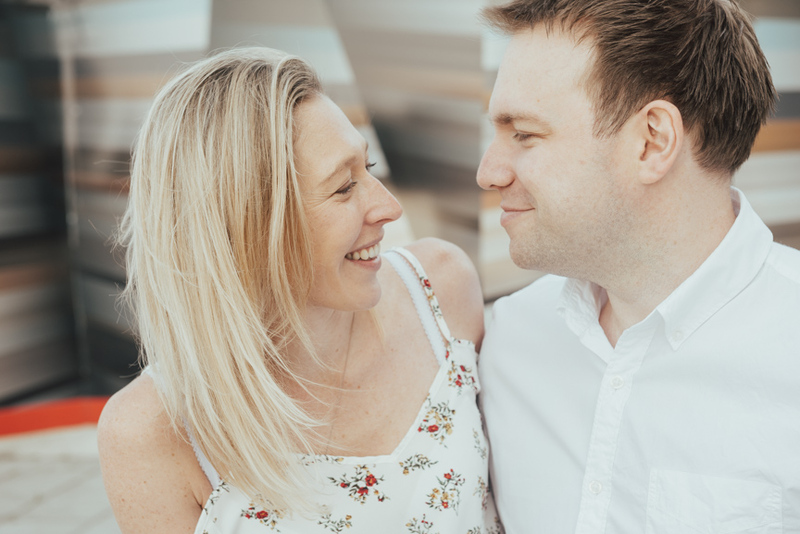 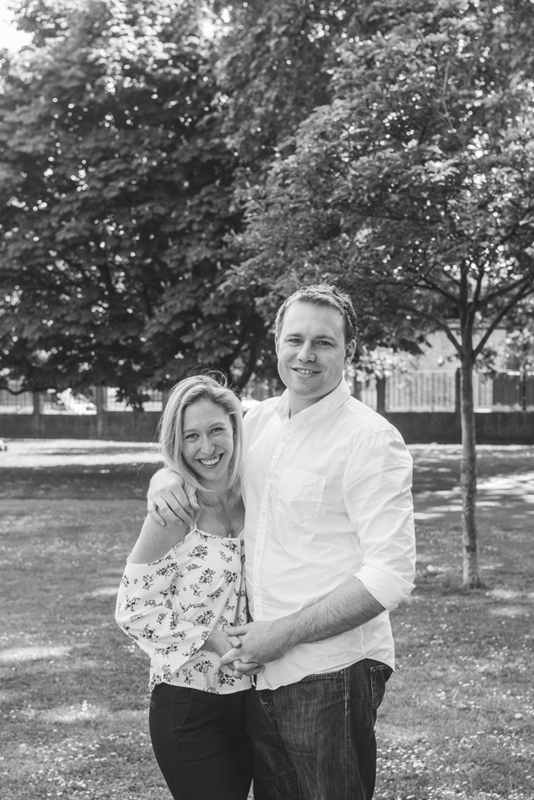 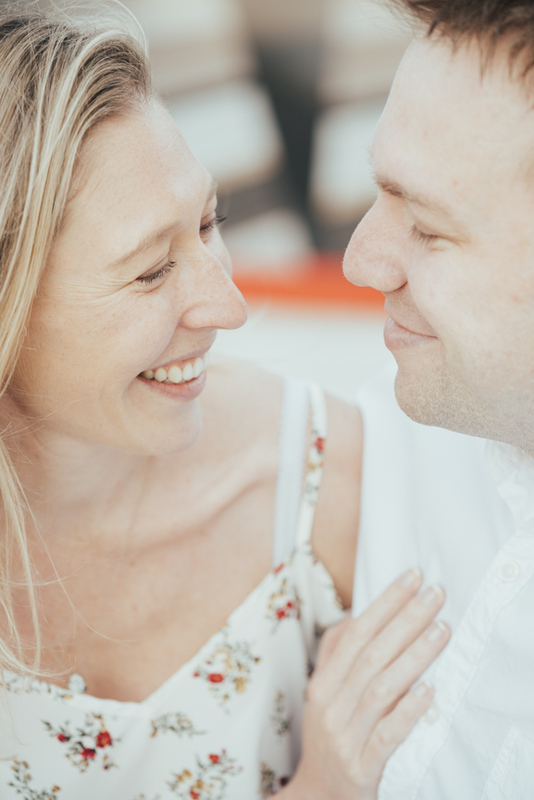 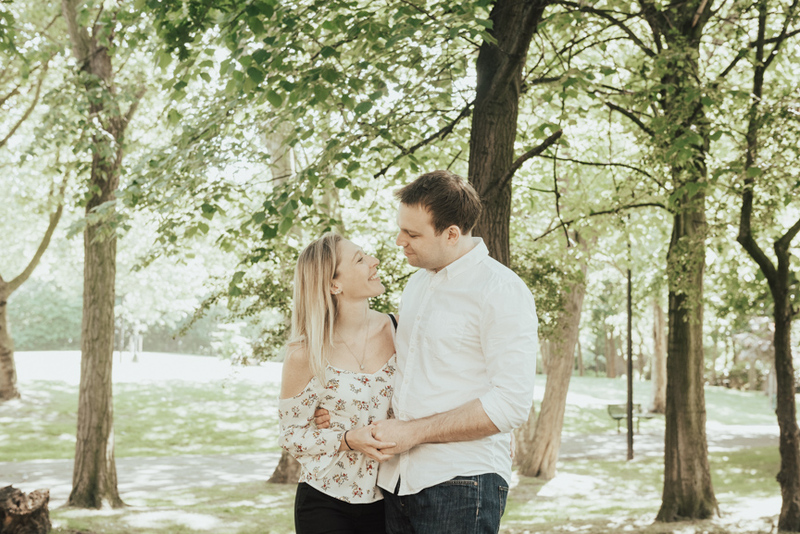 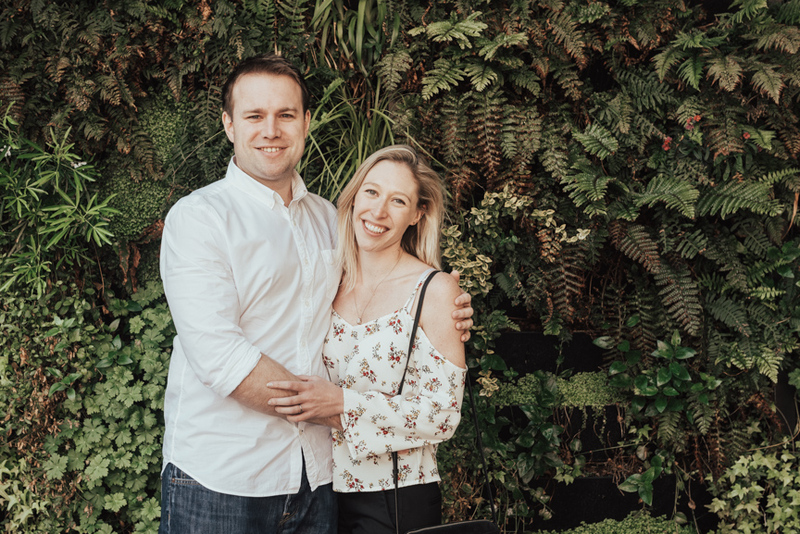 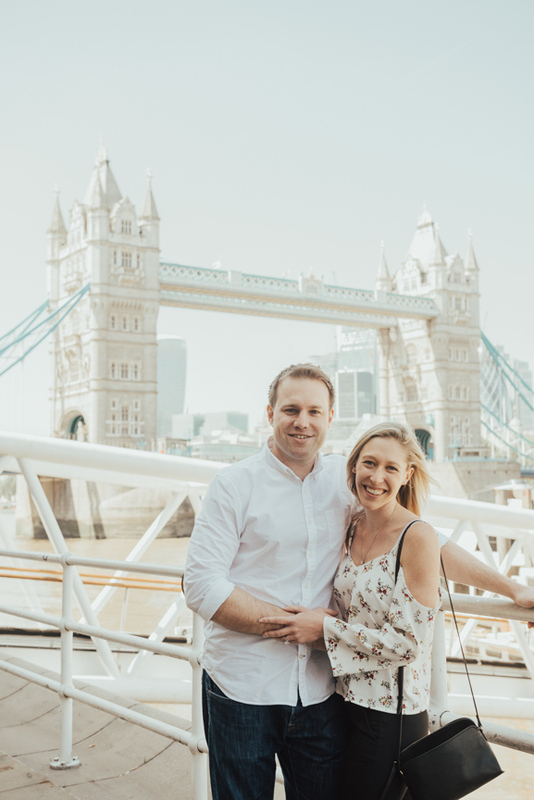 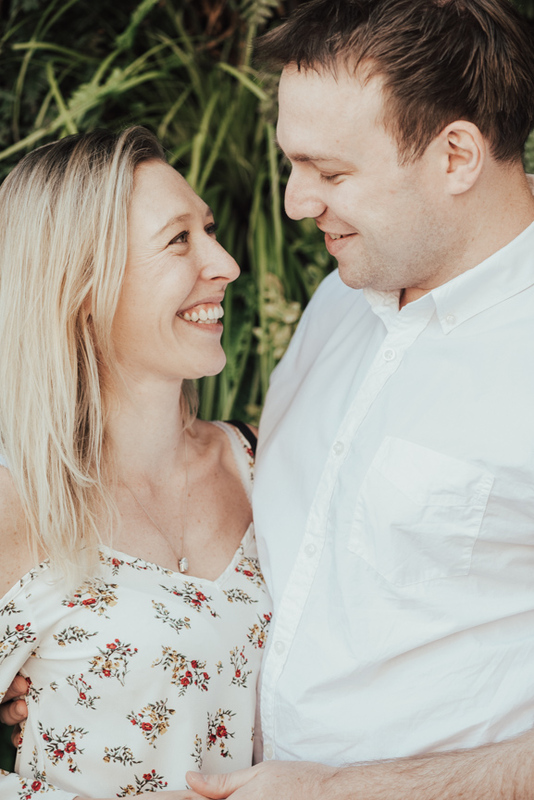 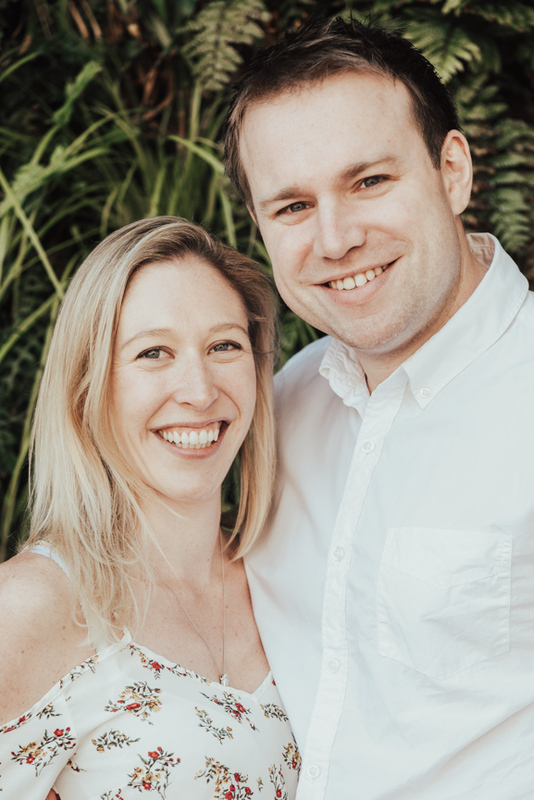 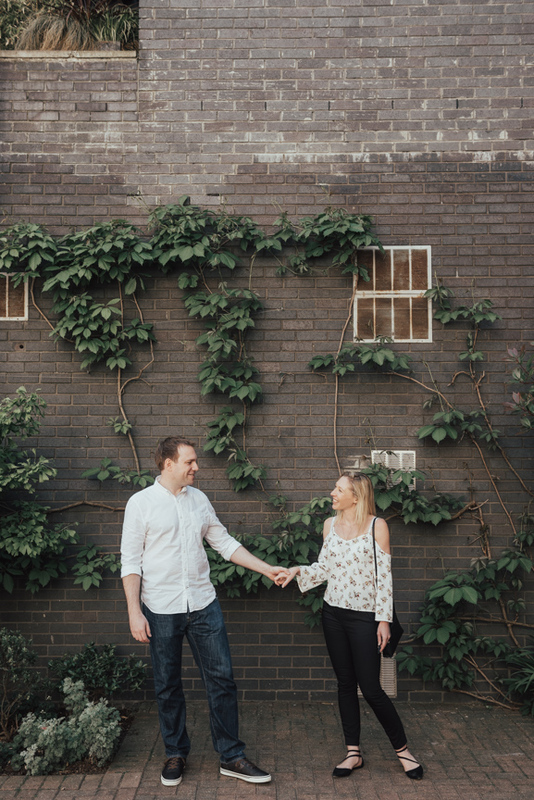 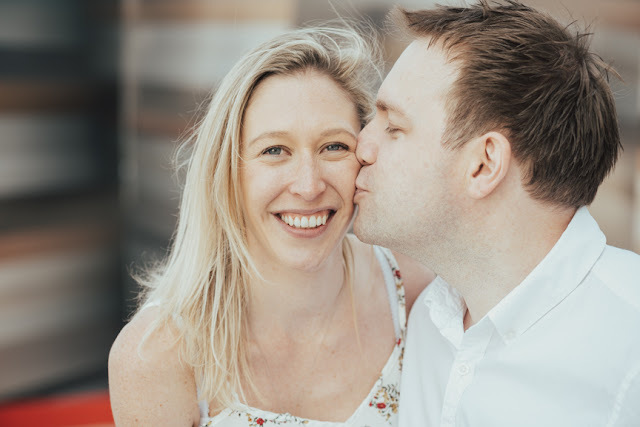 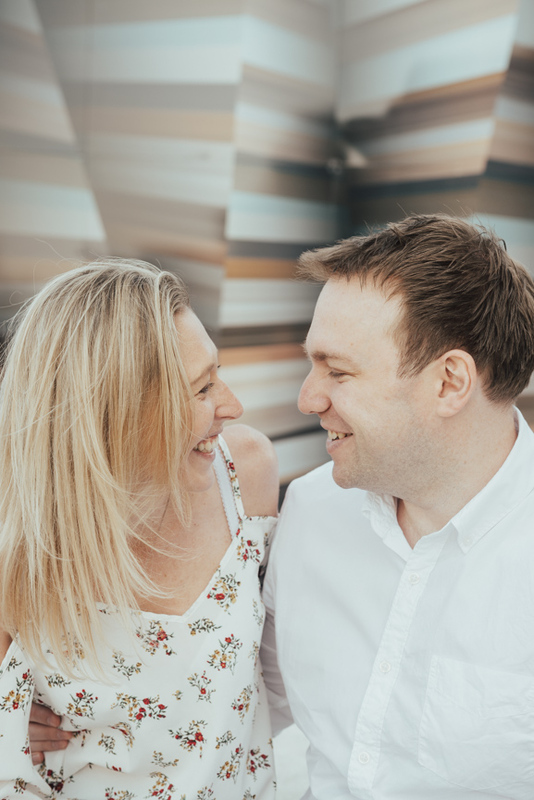 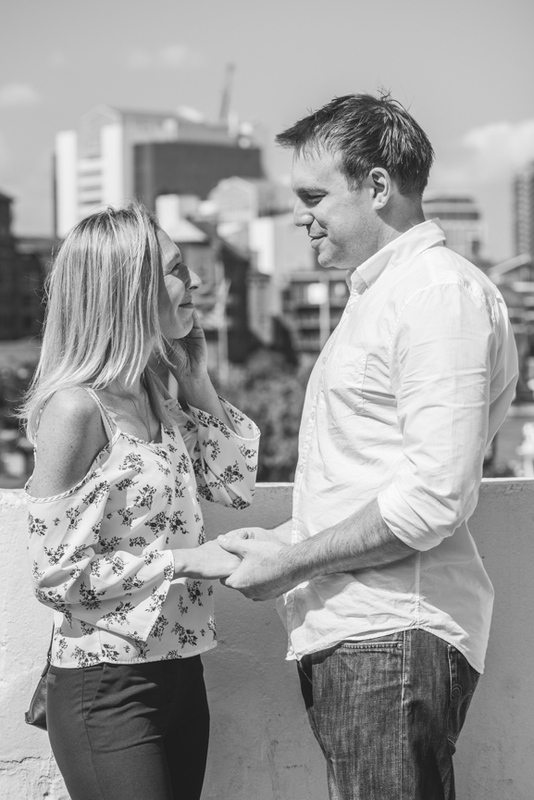 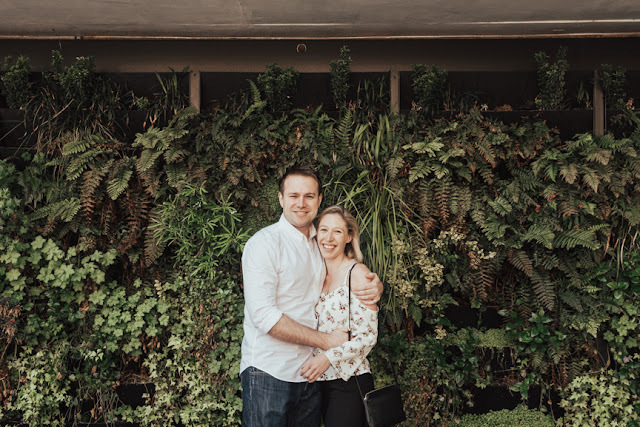 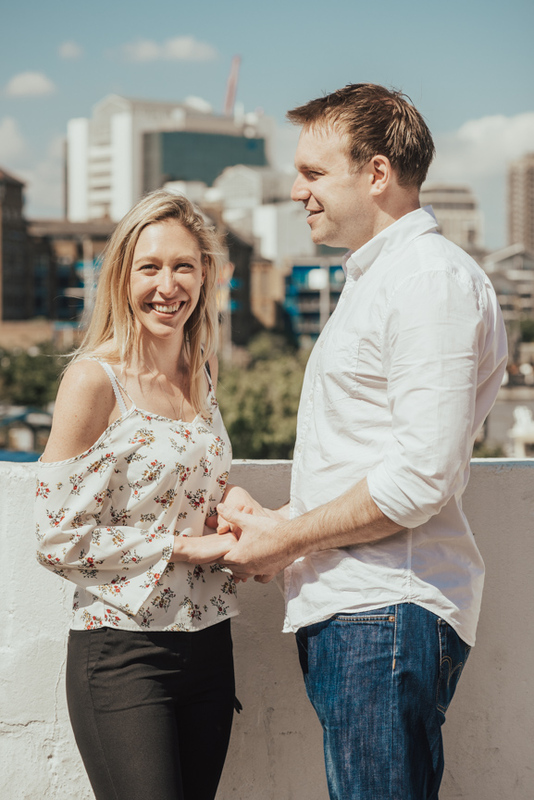 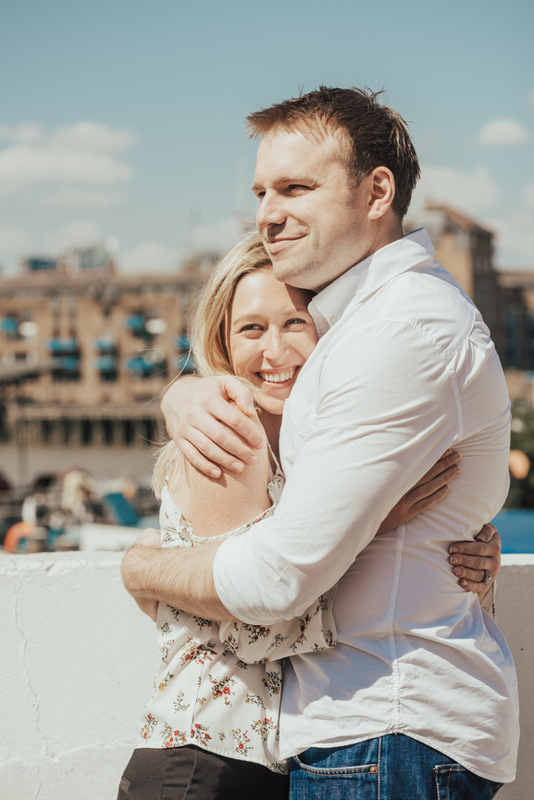 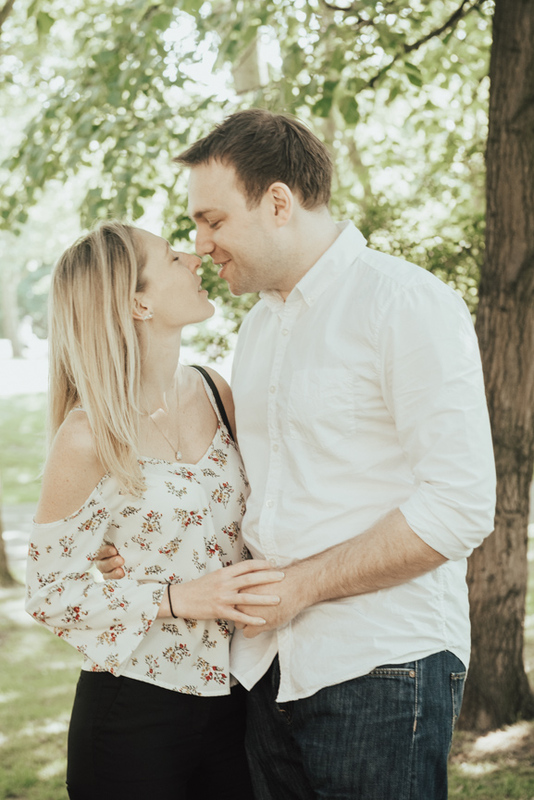 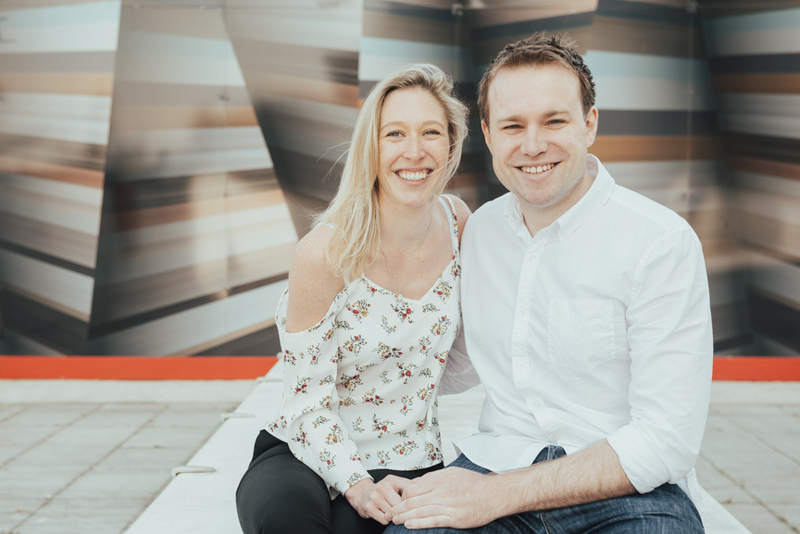 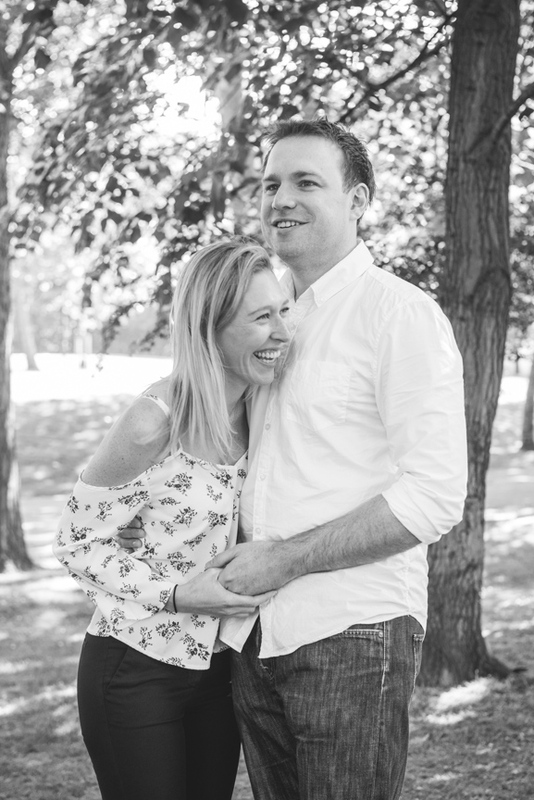 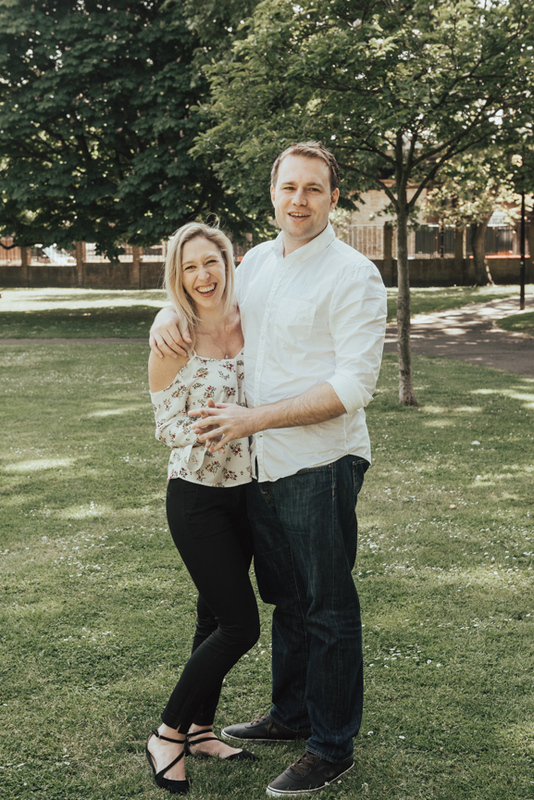 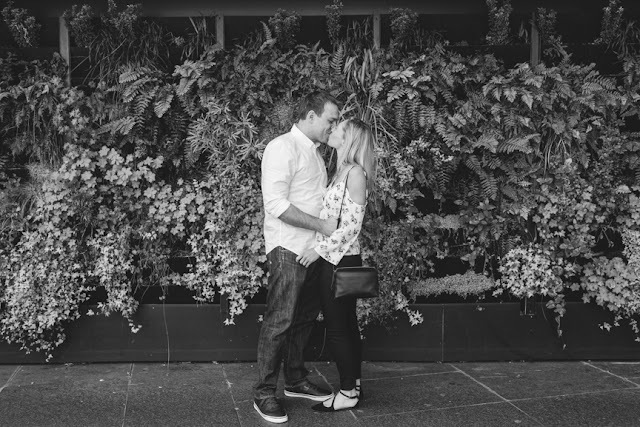 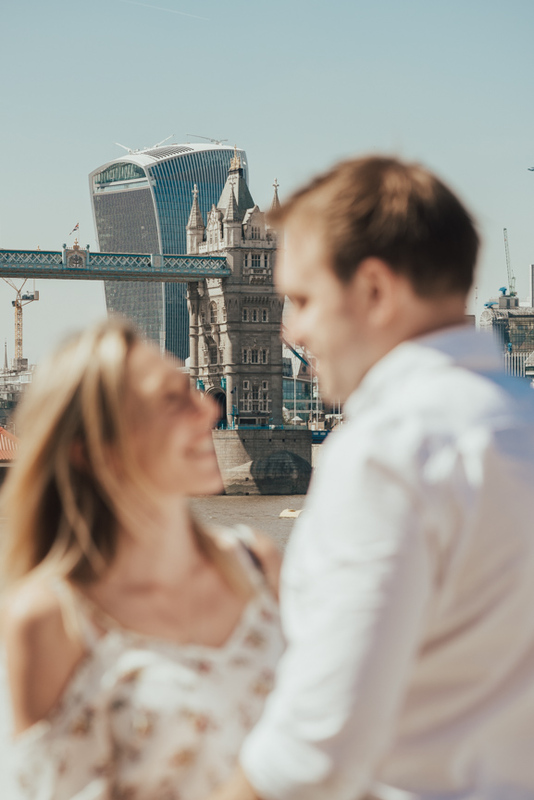 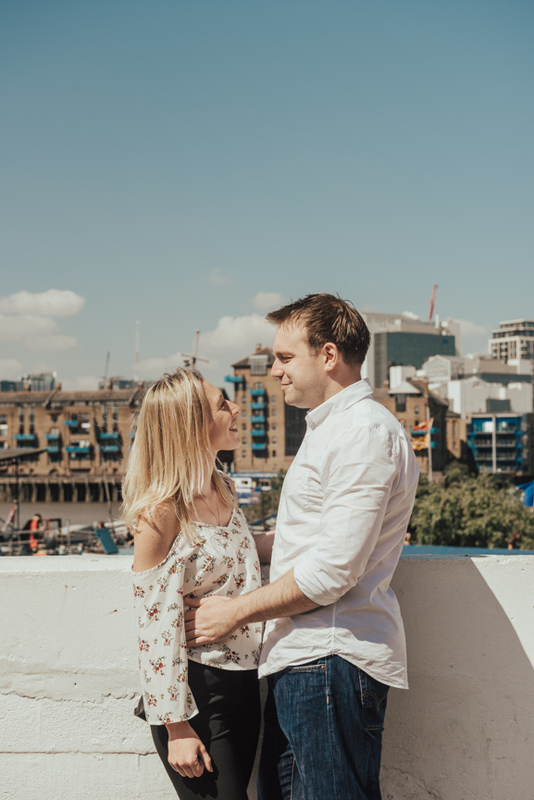 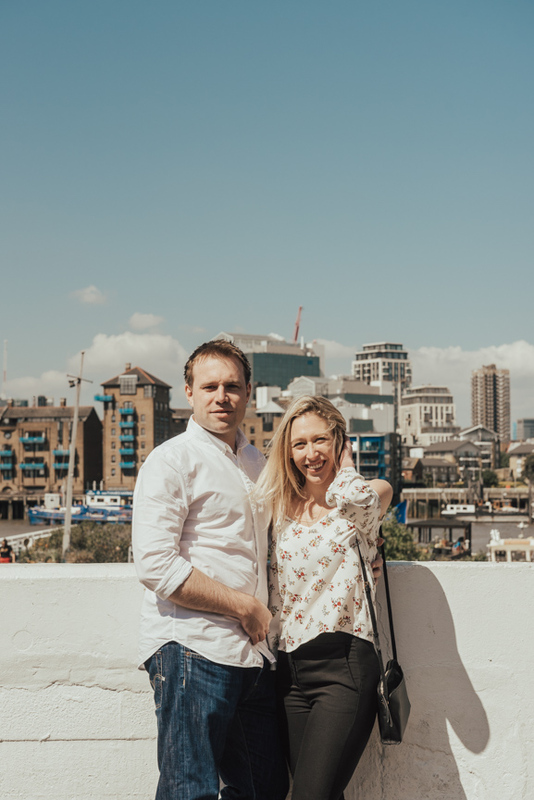 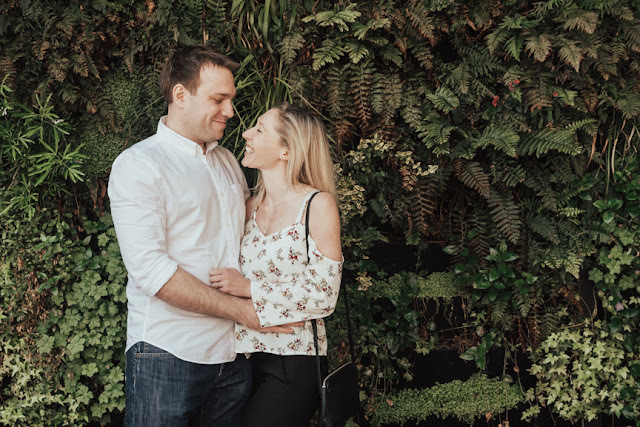 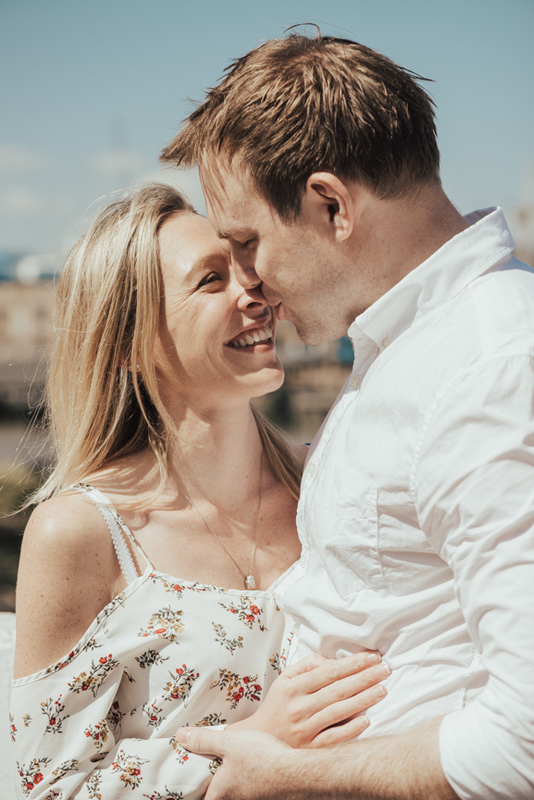 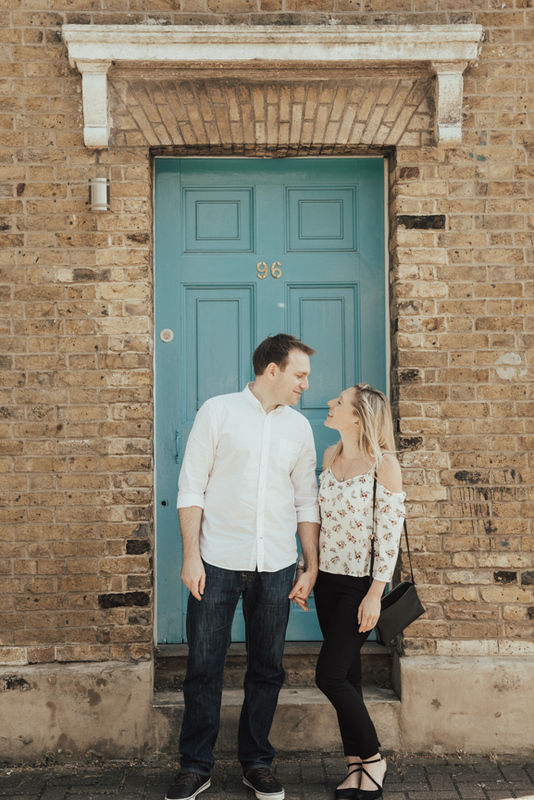 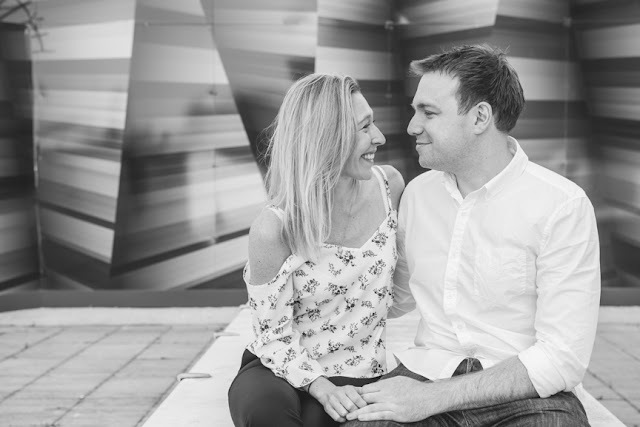 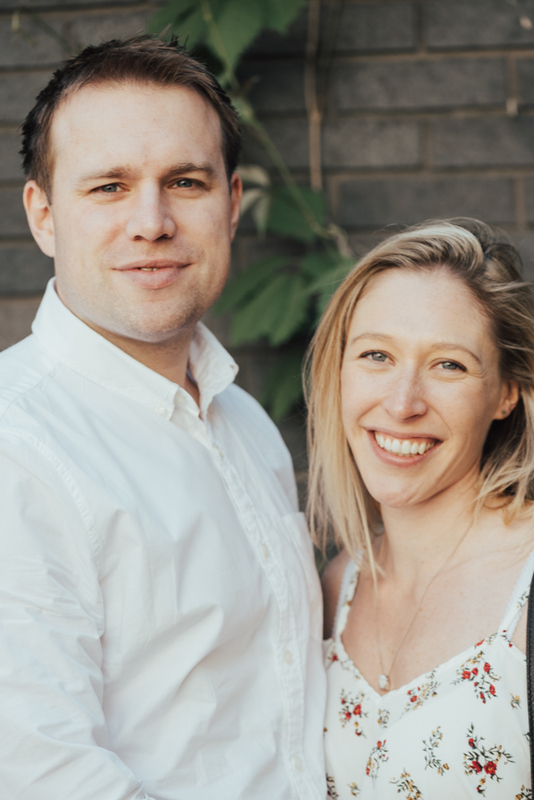 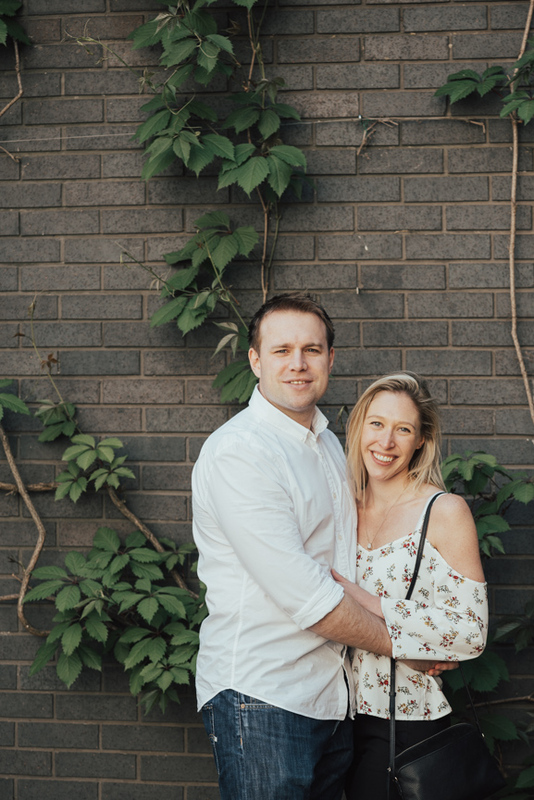 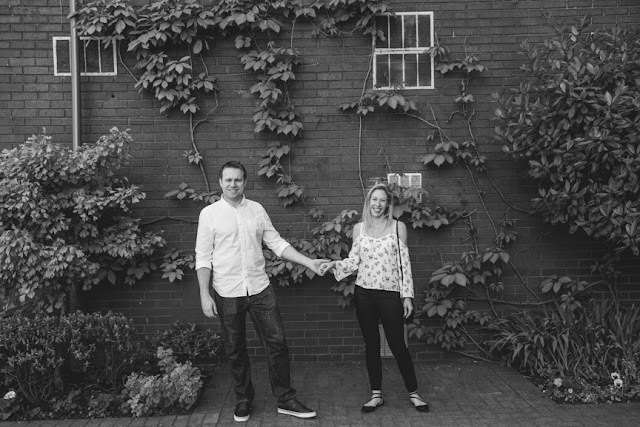 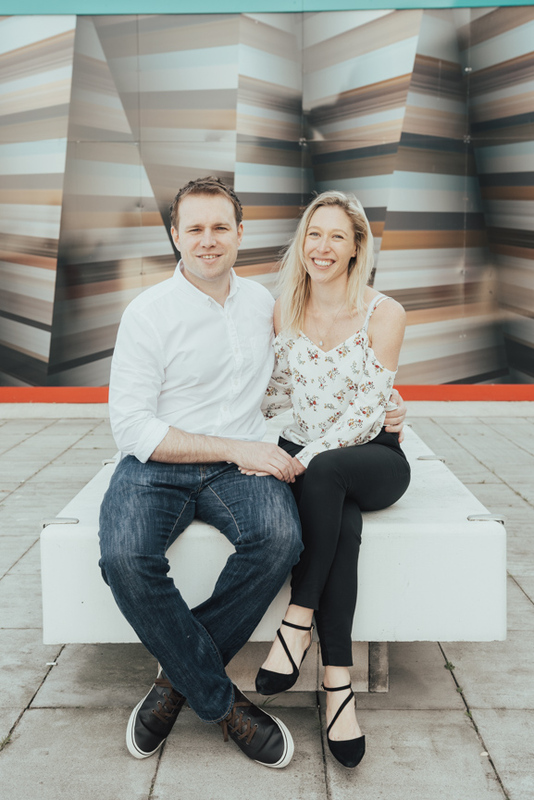 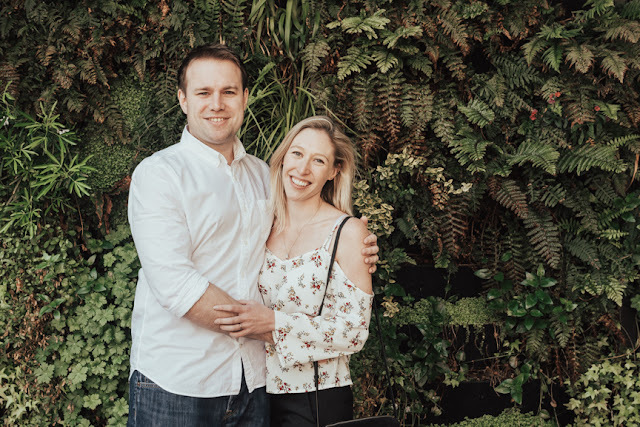 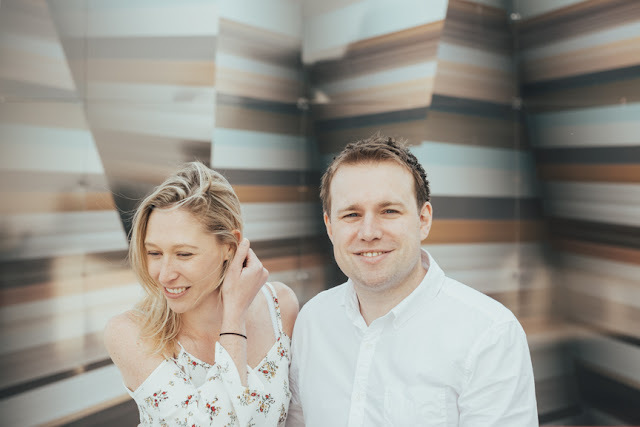 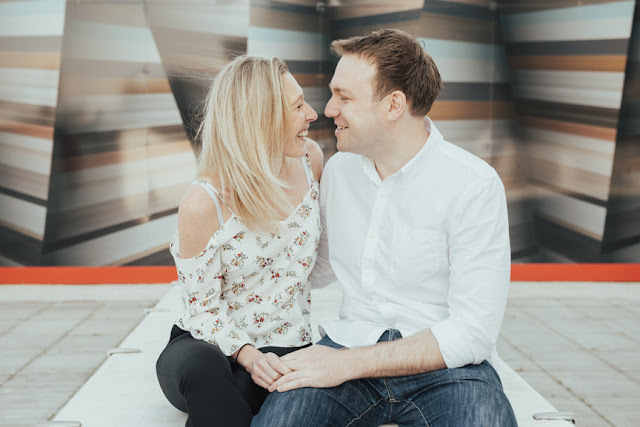 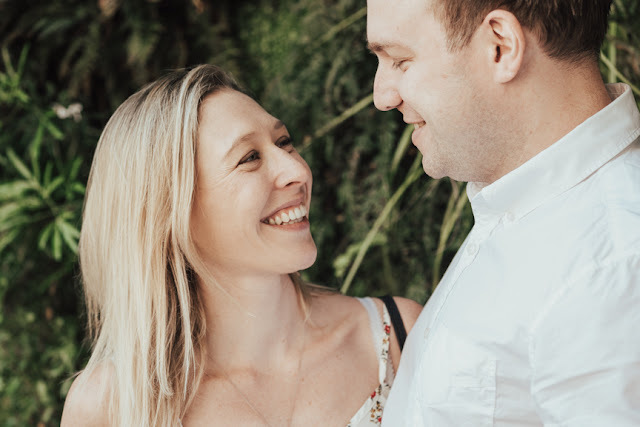 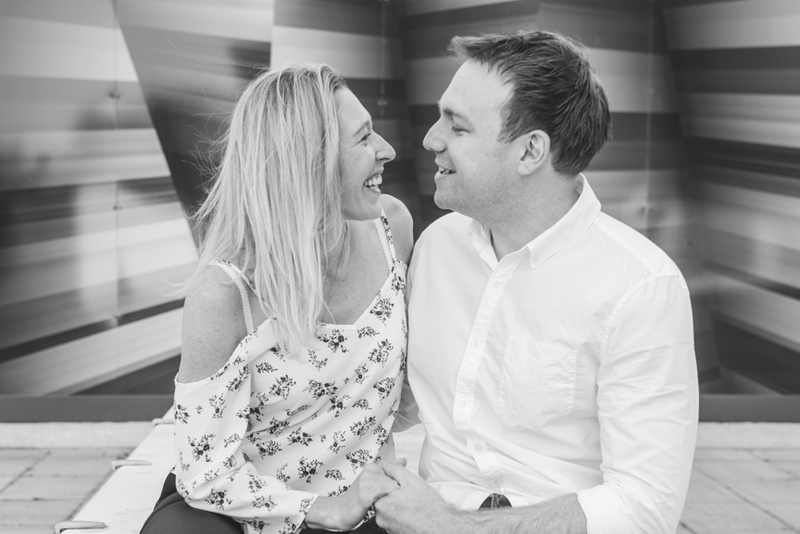 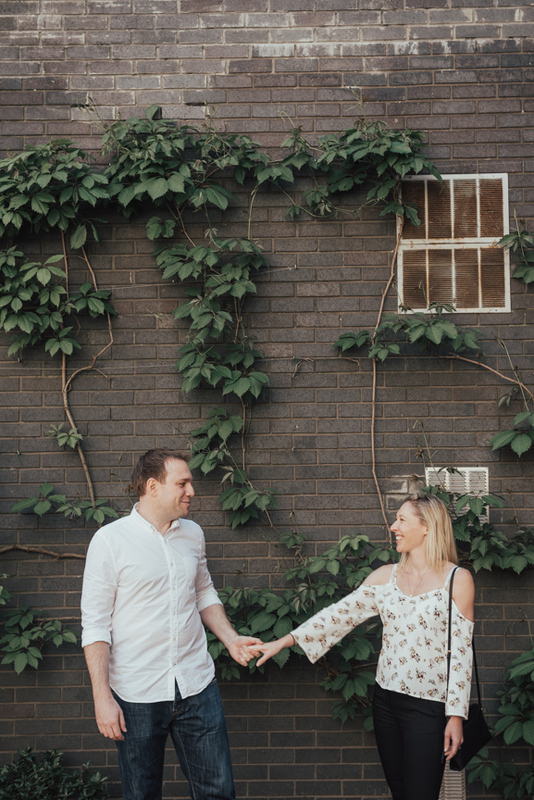 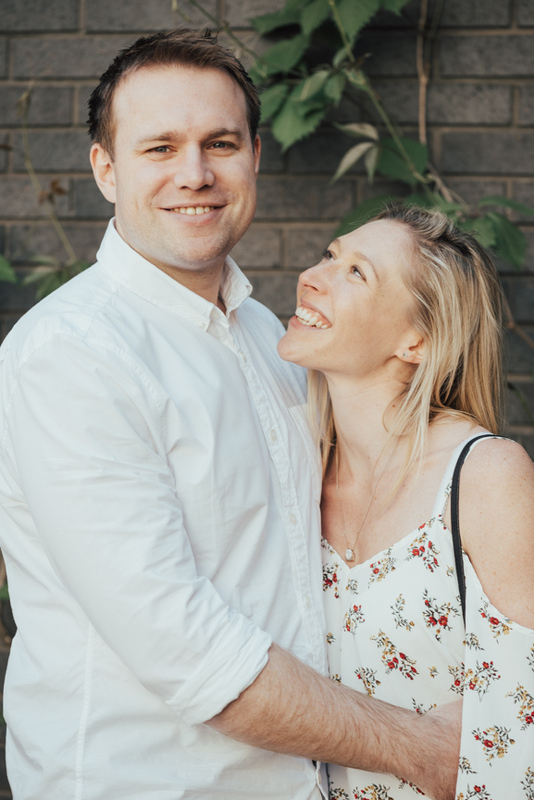 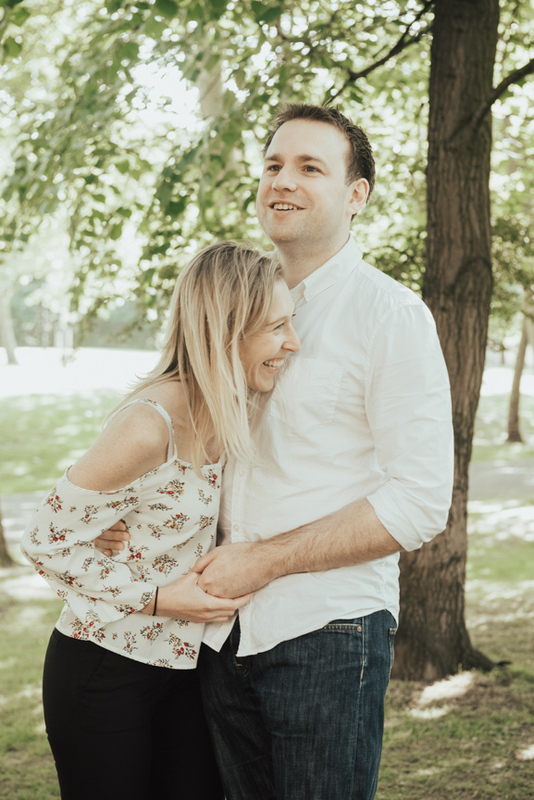 We just about managed to fit in this pre-wedding shoot before the big day! 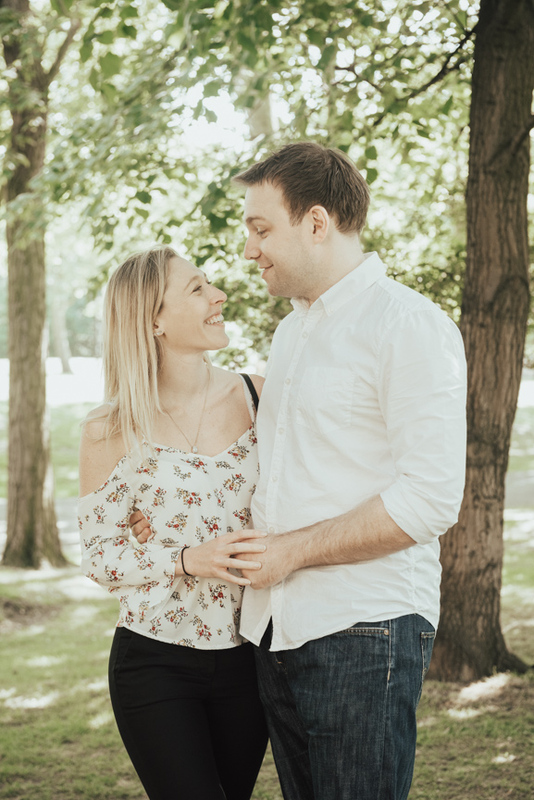 Sophie and Alan look utterly in love and cute as can be. 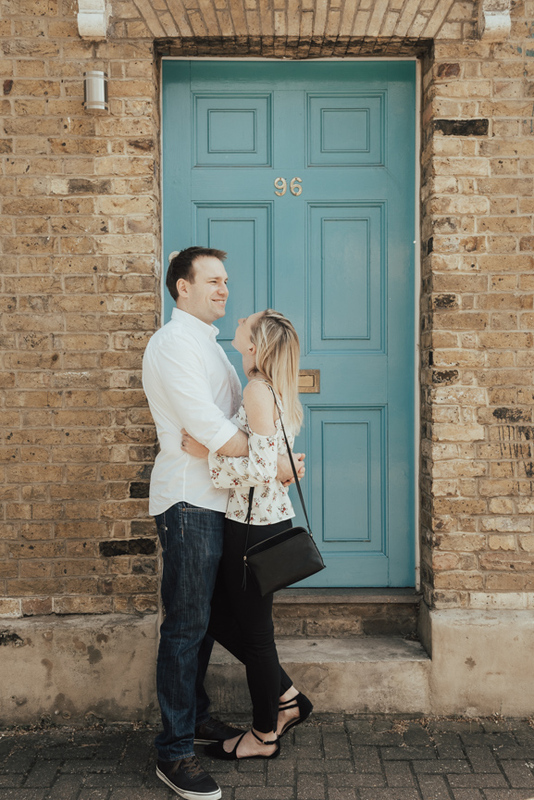 They live round the corner to another couple I've worked with (such a coincidence!) 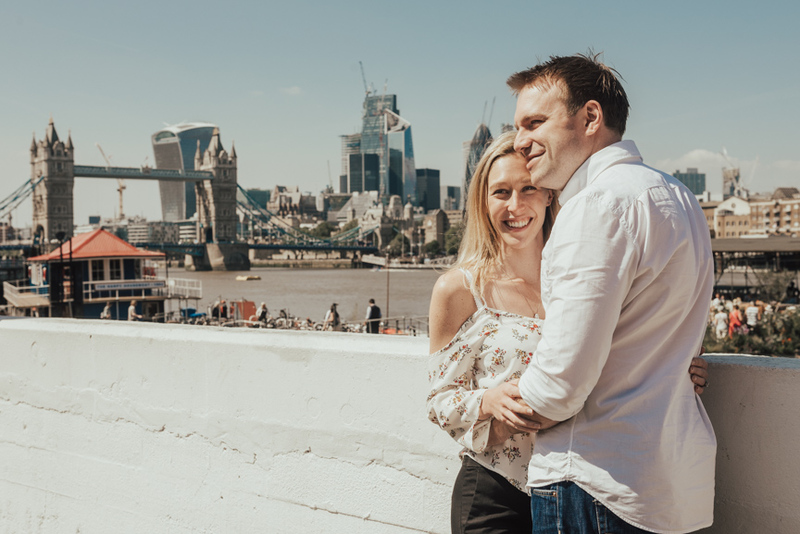 and we walked around sunny London, stopping every now and again to take some images. 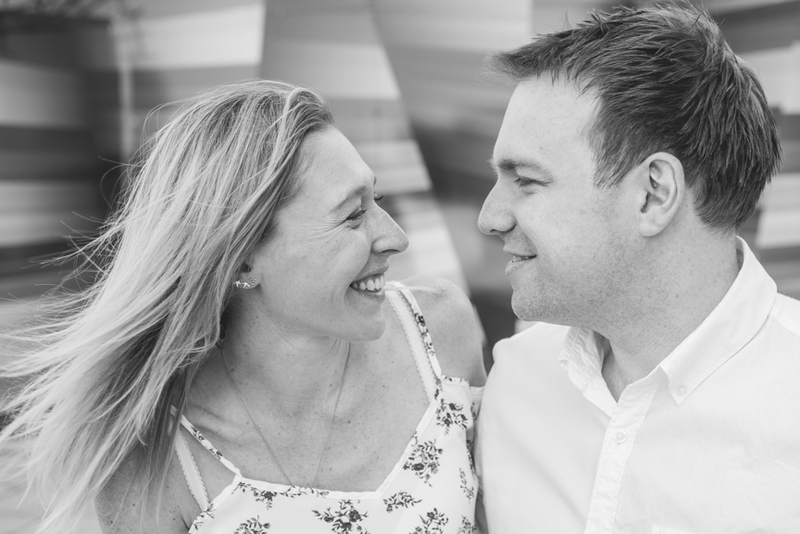 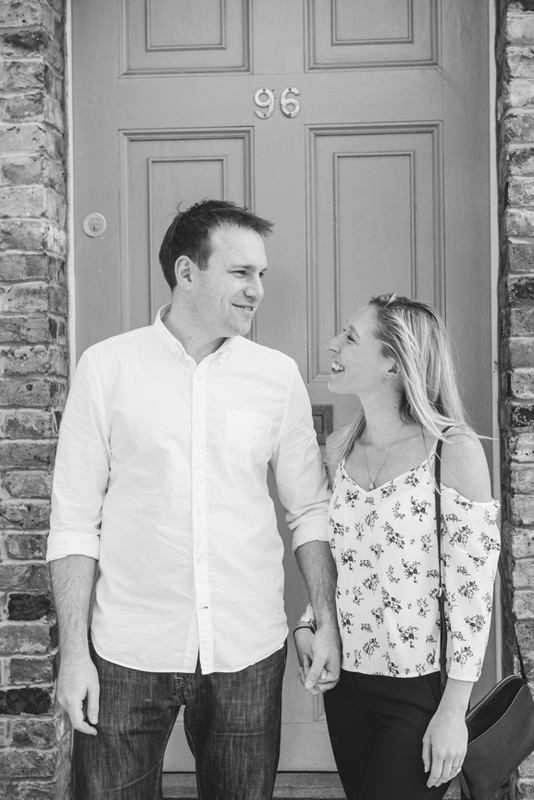 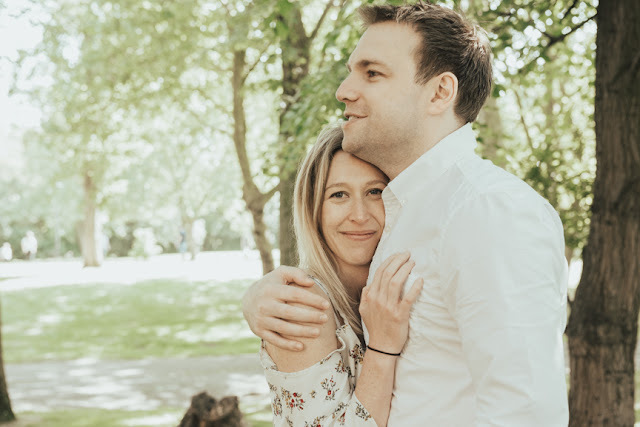 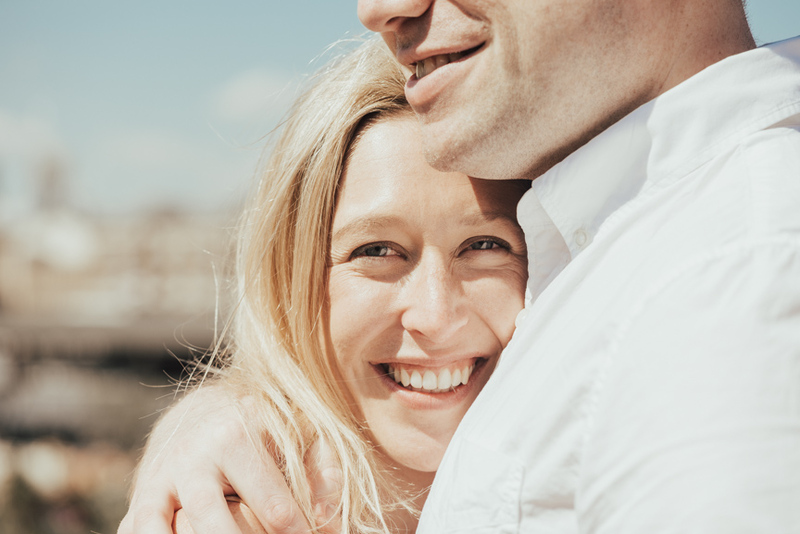 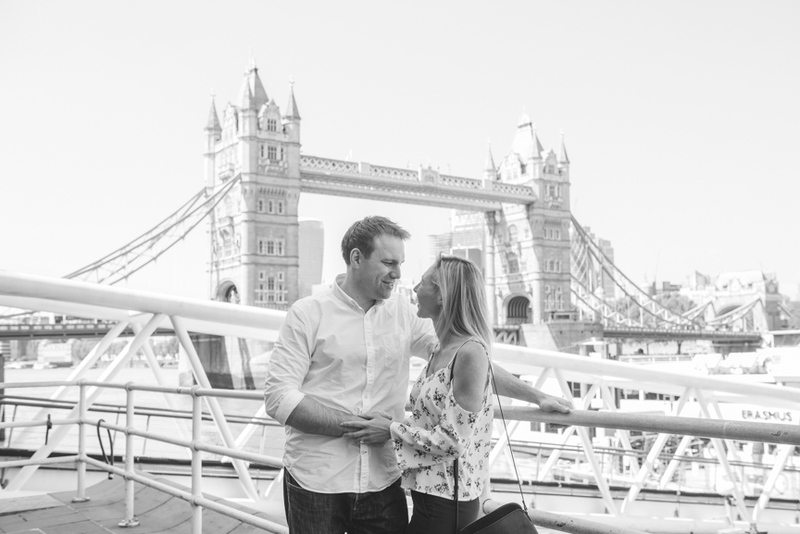 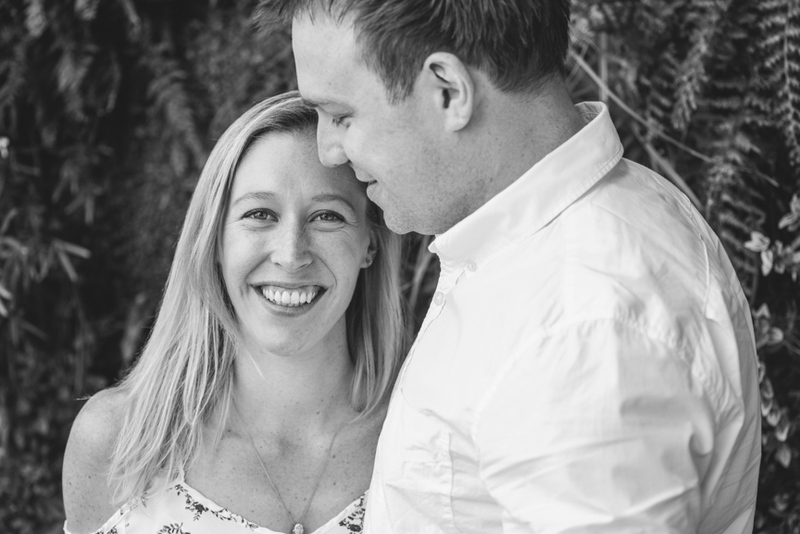 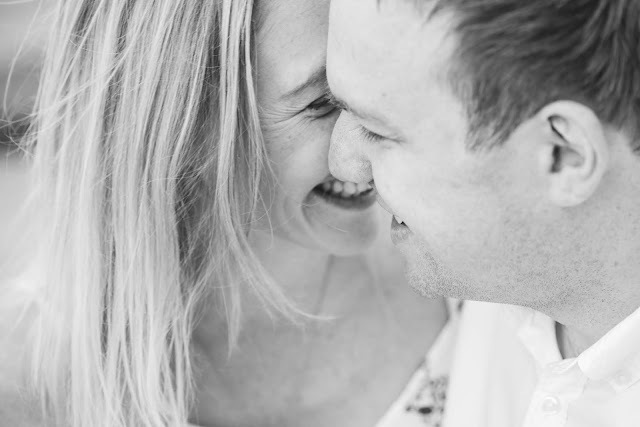 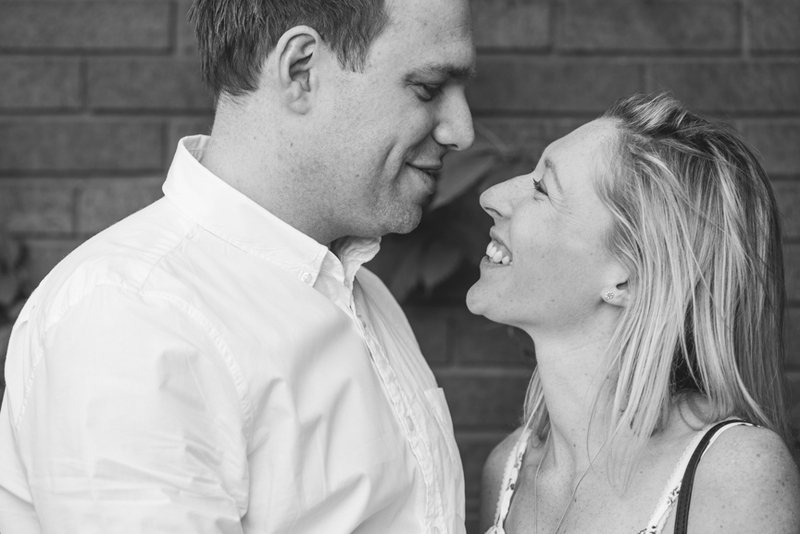 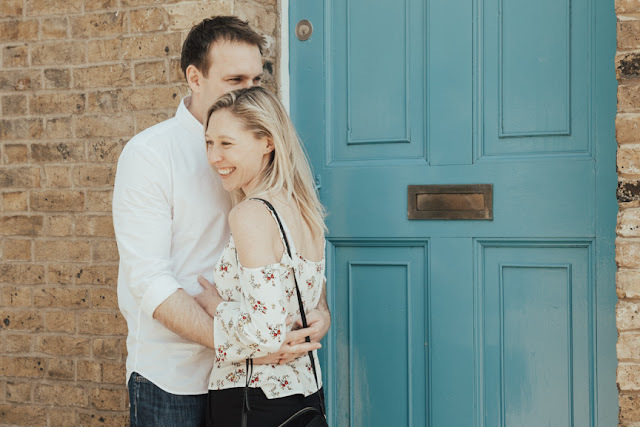 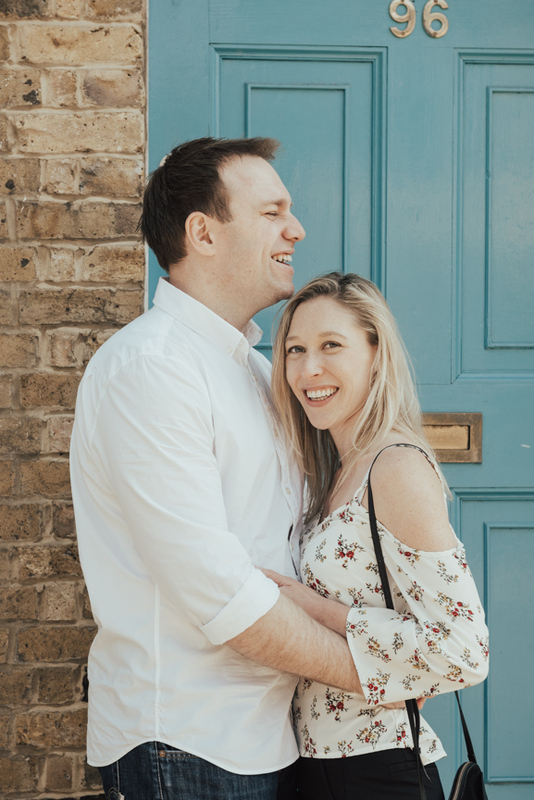 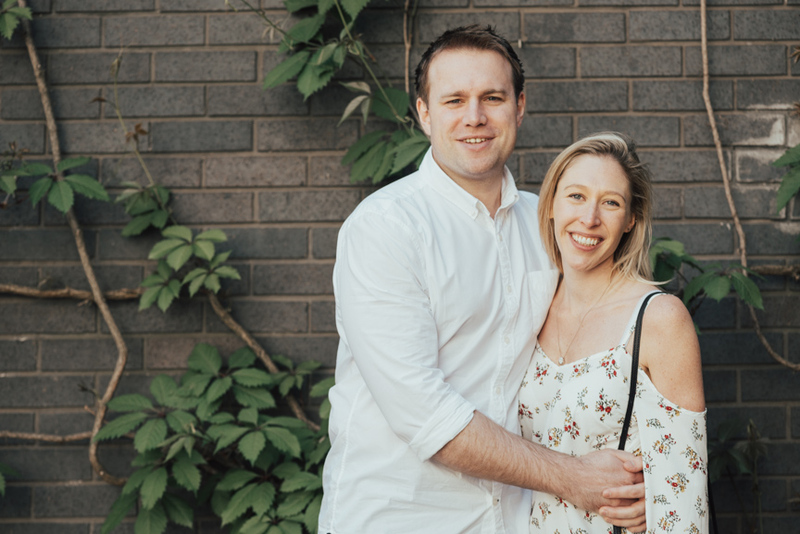 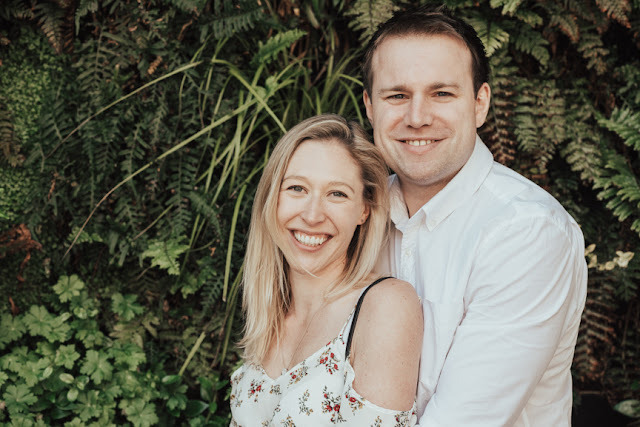 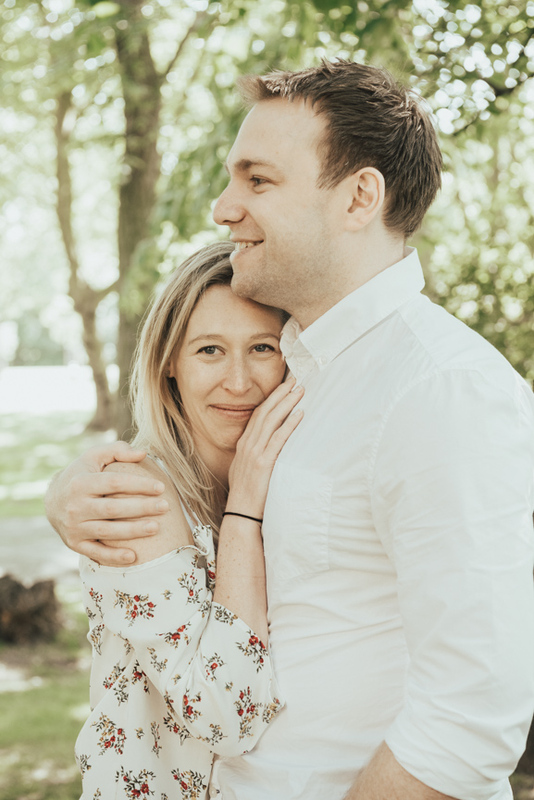 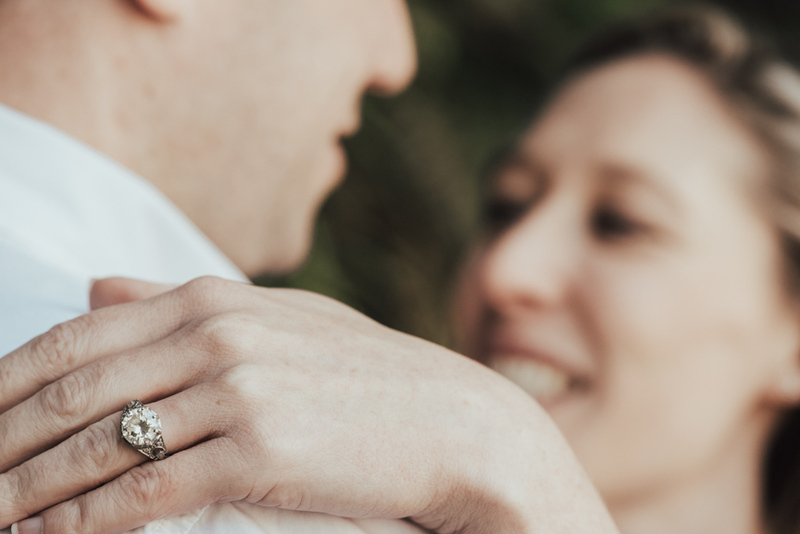 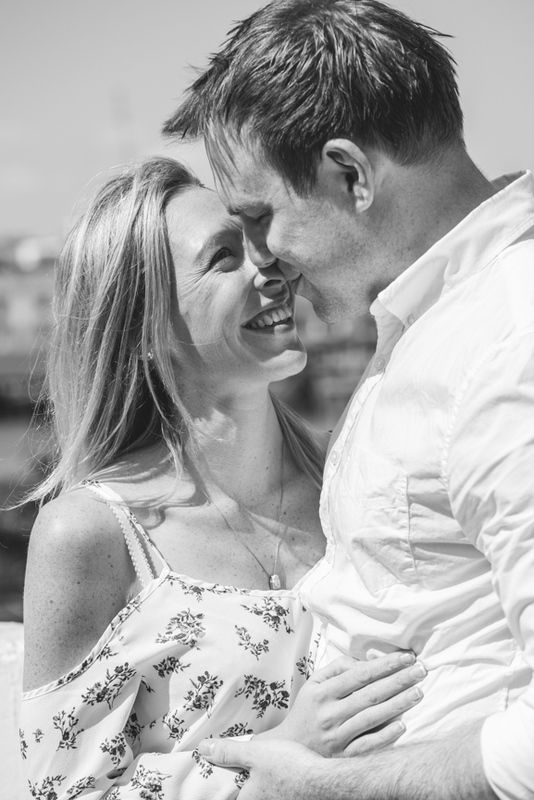 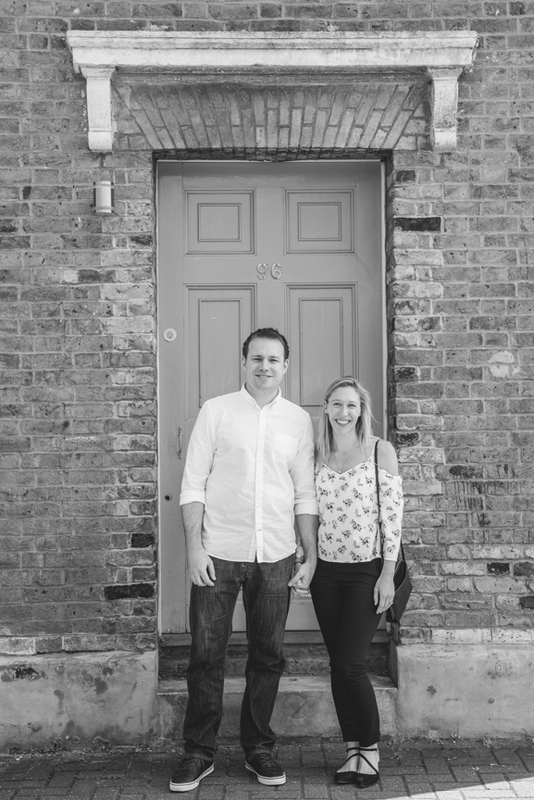 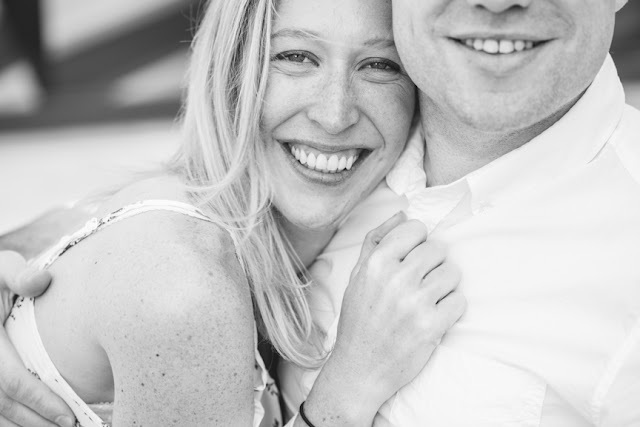 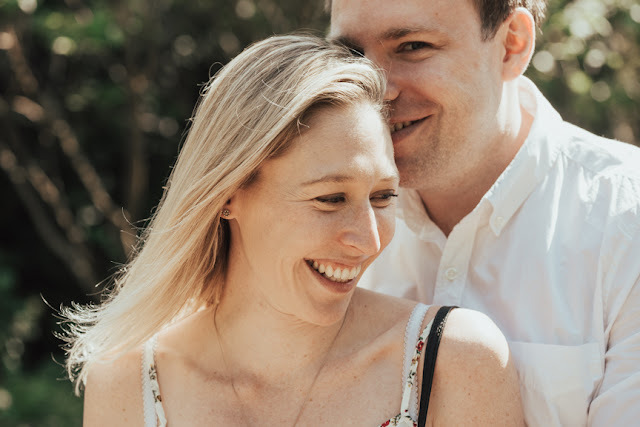 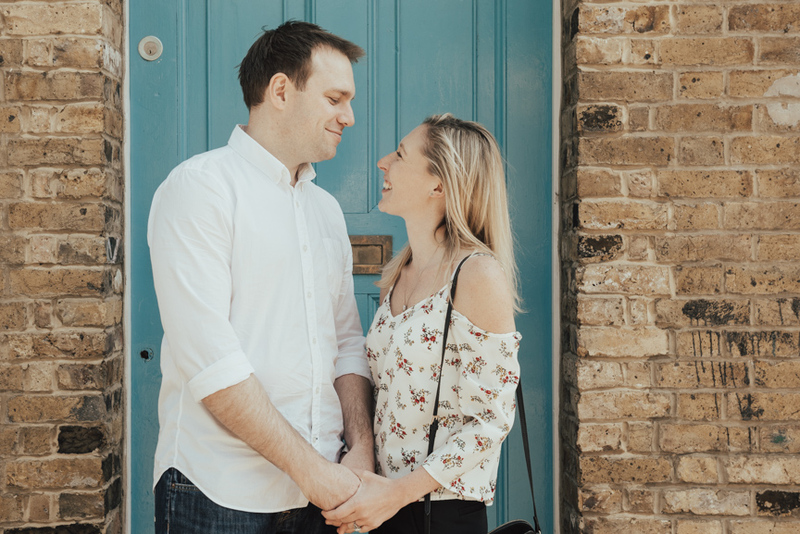 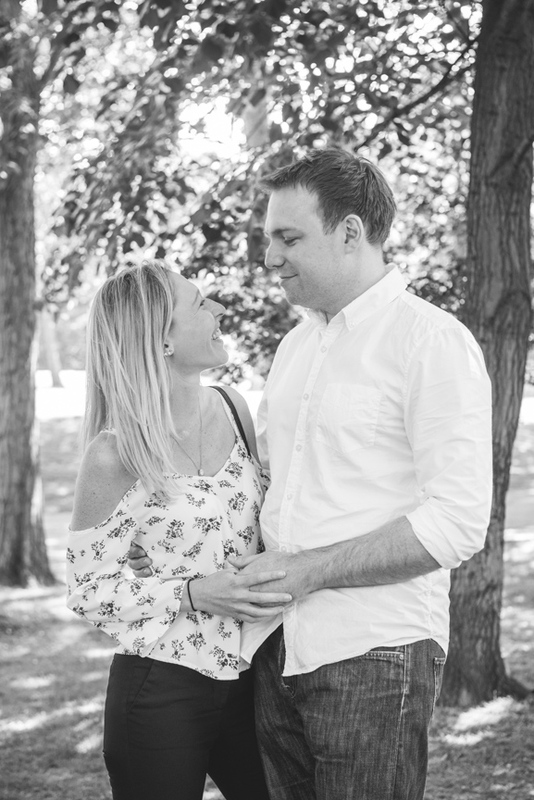 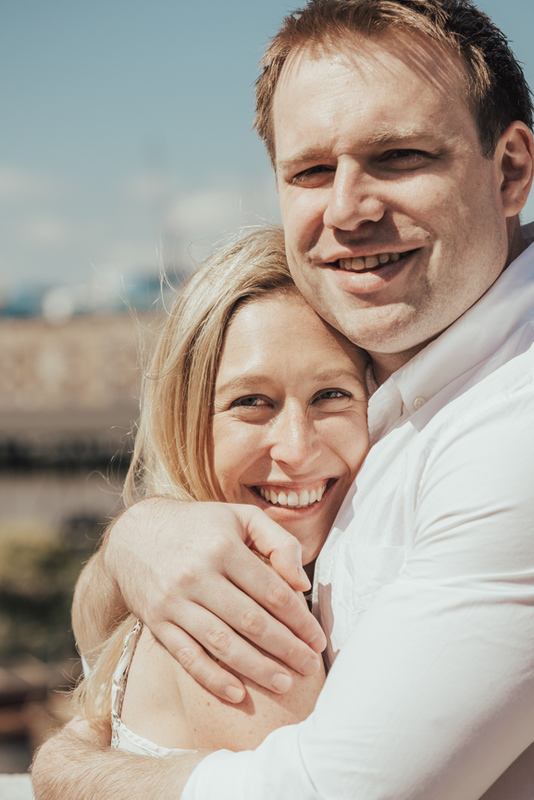 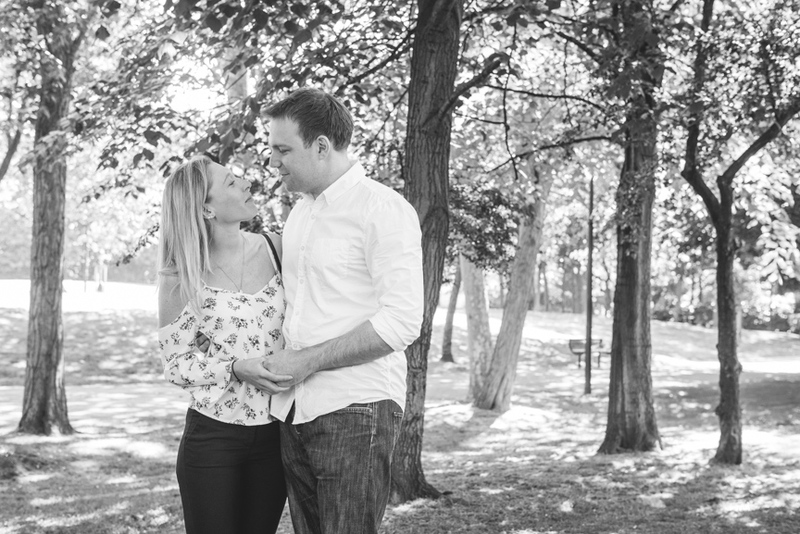 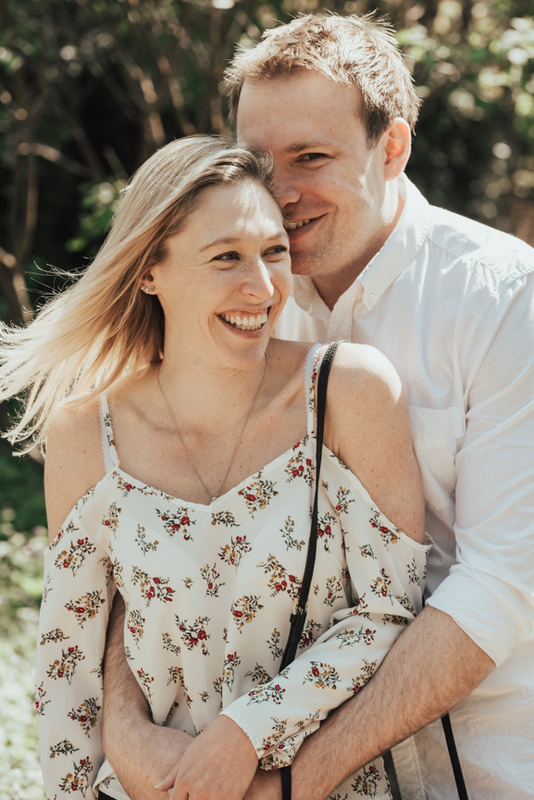 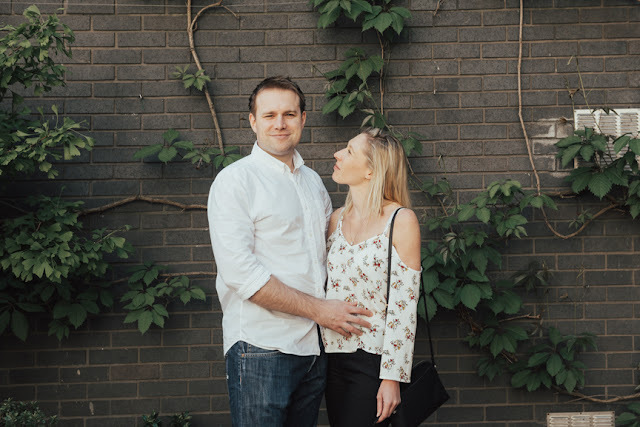 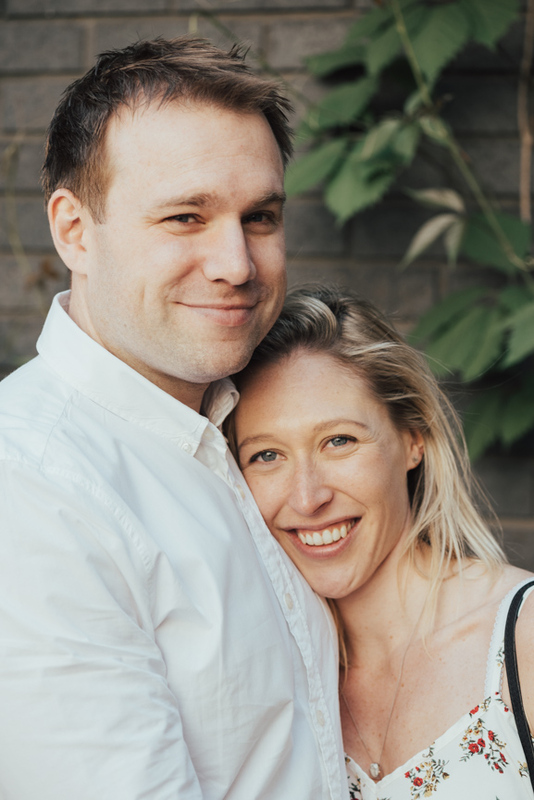 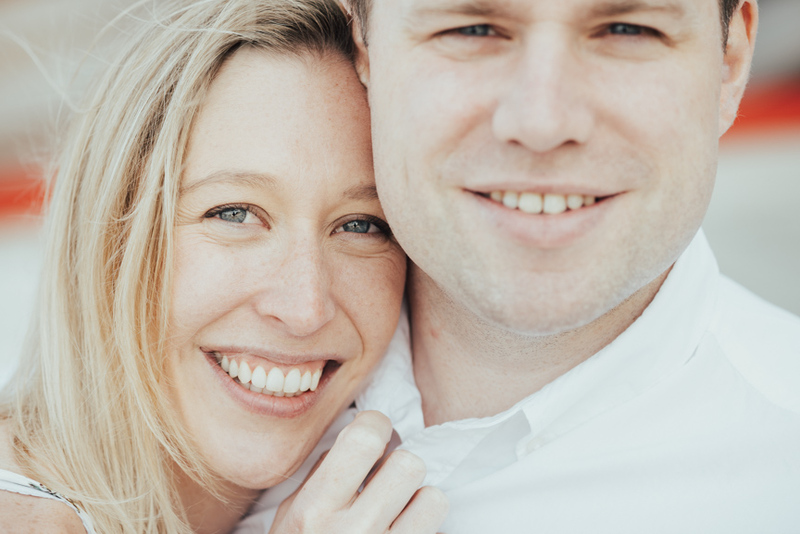 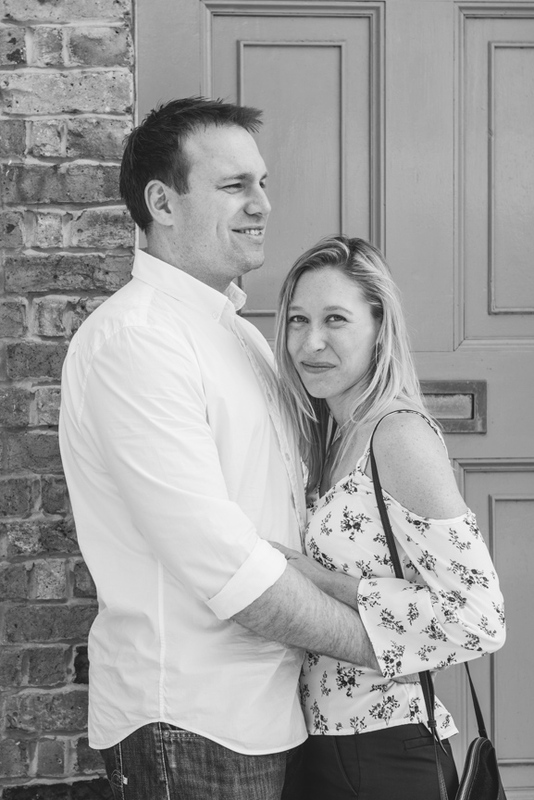 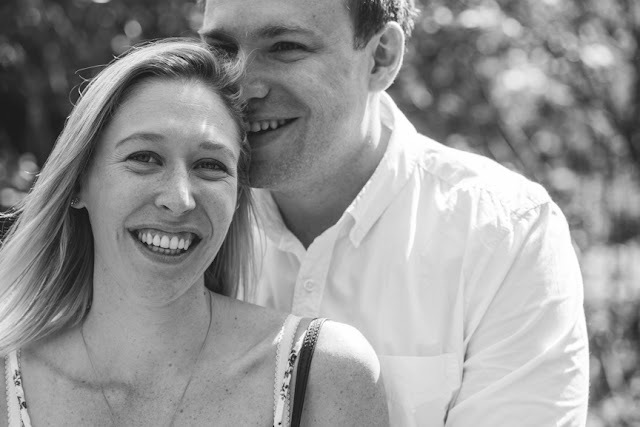 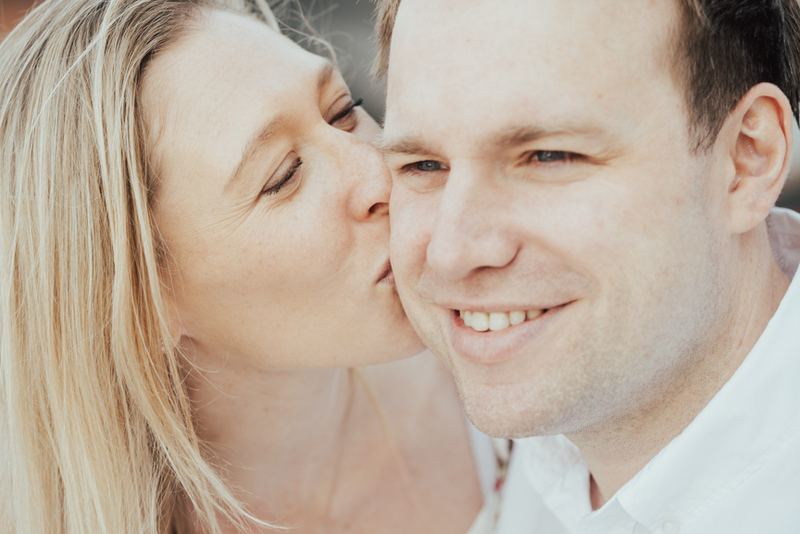 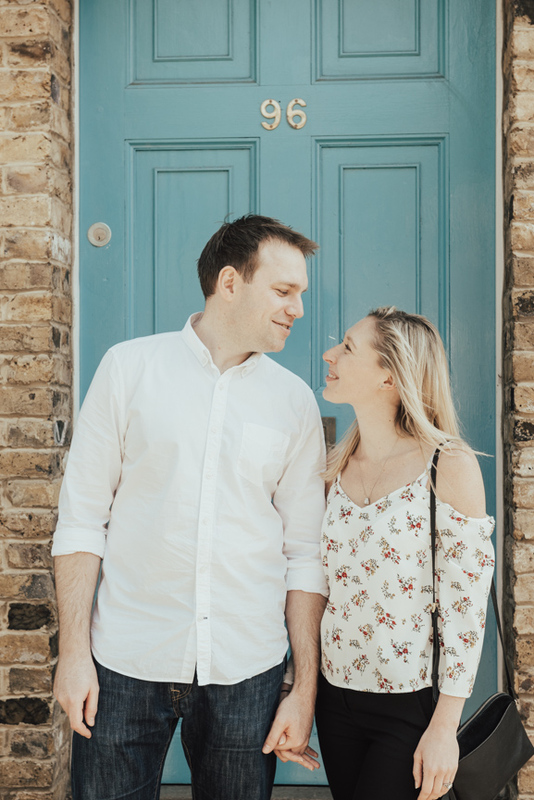 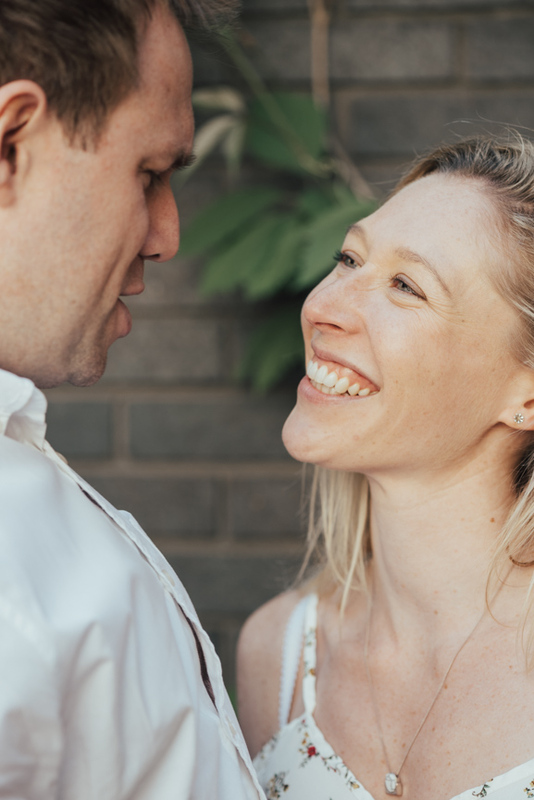 I'm now very excited for their wedding day in a stunning manor house near Guildford.